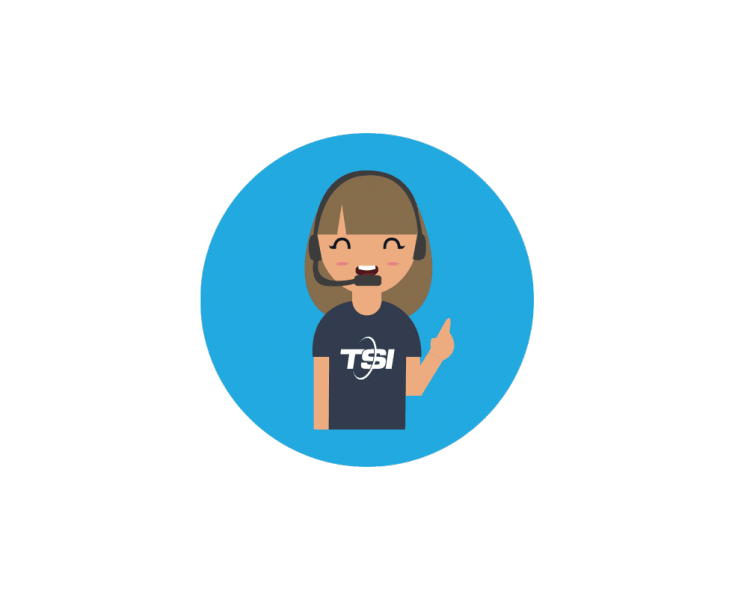 Think of TSI as the shipping company for people who don’t like shipping companies. Maybe you’ve never worked with professional shippers before, but parcel services can’t handle the shipment you have. Maybe you need to transport an odd-shaped item like a statue or a piano. Whatever the case, we’re here to make shipping to, from, and within Idaho easy. We work with established, national shipping brands, negotiating discounted rates that save you money. This means that going with a carrier through TSI is actually more affordable than going to that carrier on your own. We can help you ship anything, from large items in crates to furniture. 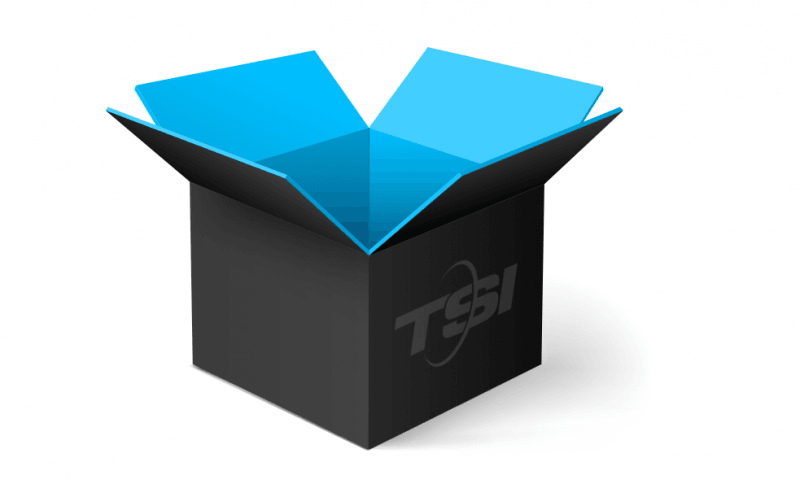 TSI offers the lowest rates, the best service, and the greatest convenience every time. Economy service. With Economy service, we provide curb-to-curb transportation. You package your goods yourself and set them out to be picked up by our team. We deliver them to their intended destination, but you are responsible for unpacking, as needed. This option is fast, efficient, and affordable for those jobs when speed and service are paramount. Ask about our Economy Select and Economy Plus packages if you're short on time. White Glove service. With White Glove, we provide a higher level of service to our customers. You get your own two-person team to come to you, prepare your furniture, transport, and deliver for you. This is the ultimate in convenience, still with affordable and efficient service. 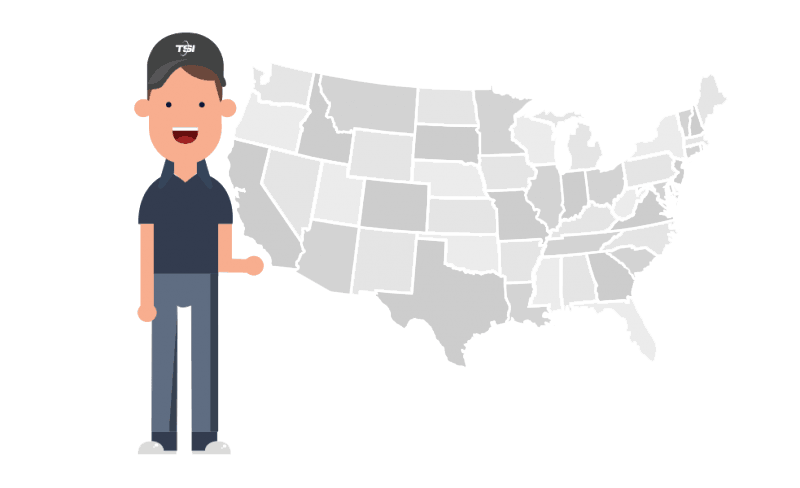 Since our founding in 1989, TSI has been helping clients around the country ship and move everything from furniture to freight goods. When you need help transporting goods from, to, or within the state, let TSI help.